February 8, 2019 – Milstar, formerly known as the Military Strategic and Tactical Relay, launched February 7, 1994 and has now reached twenty-five years of service. Designed to overcome enemy jamming and nuclear effects, Milstar is a robust and reliable communication system providing the President, Secretary of Defense and the U.S. armed forces with reliable satellite communications. 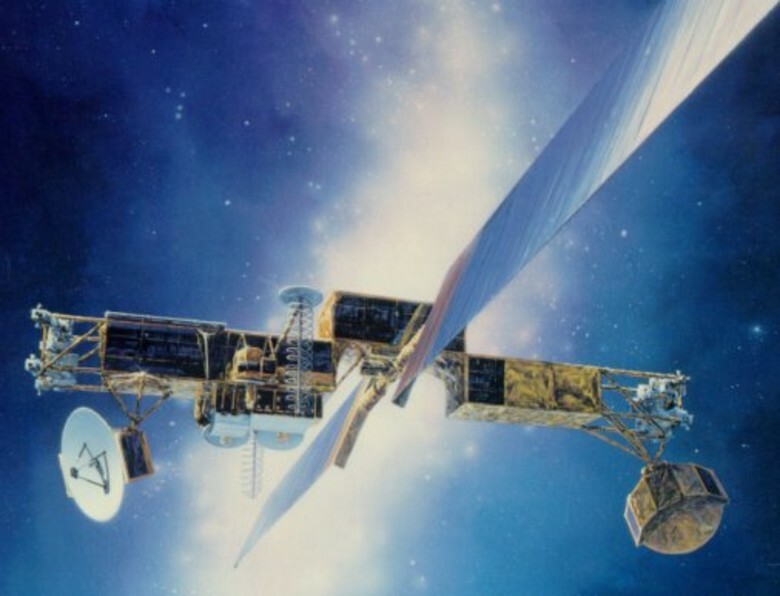 In total, six Milstar satellites were built by Lockheed Martin. Of the six, five reached their operational geostationary orbits, and remain in service. John Rogers, military satellite communications programs site manager, said it’s remarkable Milstar is still serving the warfighter. Rogers added that 4th SOPS is not only proud of the designers and builders of the satellite, but also of the men and women in 4th SOPS who have operated and sustained the satellite. Today, the Milstar and AEHF programs work together as a single entity. Through the years, 4th SOPS has streamlined Milstar operations, adding automation and enhanced ground system capabilities. In spite of this, the program has persevered thanks to the durability of the system and the diligence of the personnel who man it. Milstar launches were made using Titan IV rockets with Centaur upper stages, and all six occurred from Space Launch Complex 40 at the Cape Canaveral Air Force Station. The 4th Space Operations Squadron is a component of the 50th Operations Group, 50th Space Wing, Schriever Air Force Base, Colorado.